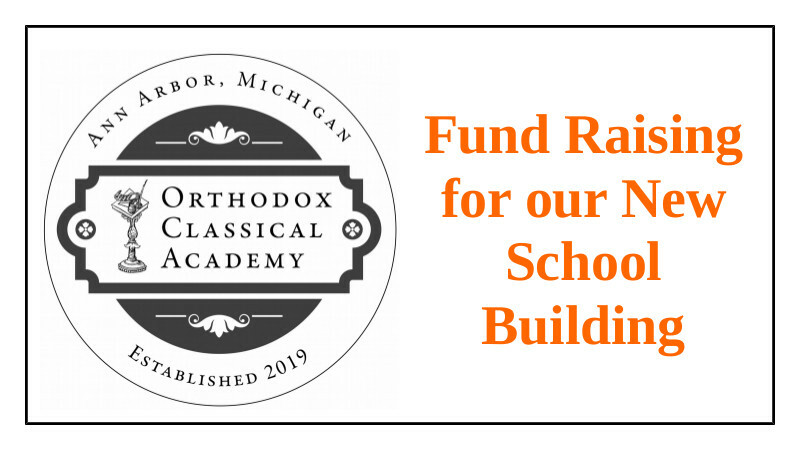 There is still time to help us build our building! We are over $800/month in pledges and that is SUPER! We have a special parish meeting set for Sunday, October 7 to discuss our options. Help us cancel this meeting by making a pledge at the link below today! If we get to $1200/month in pledges we will cancel! Four people at $100 each, or ten people at $40 each, or forty people at $10 each. We can do it - but we need you! This is a great challenge but a completely attainable one if we all pitch in and help just a bit. Please join our school team and help us surpass our goal! JOIN US BY CLICKING HERE!